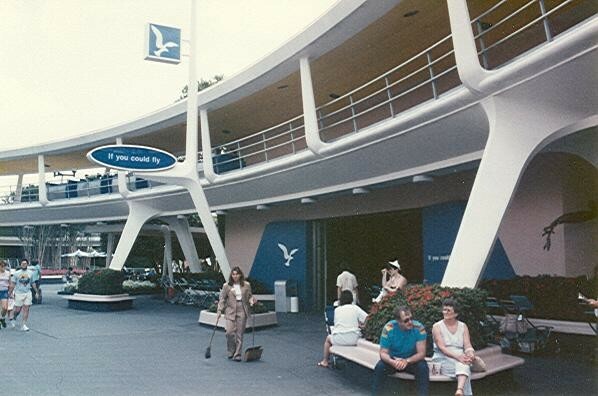 If You Could Fly Tomorrowland attraction in Magic Kingdom Park at Walt Disney World, from June 6, 1987, until January 3, 1989, sponsored by Delta. When Delta replaced Eastern as sponsor of this attraction, they temporarily changed If You Had Wings by giving it this new name and dropping references to Eastern. As soon as they could, Disney Imagineers working with Delta came up with the totally new attraction, Delta Dreamflight, which opened in 1989.